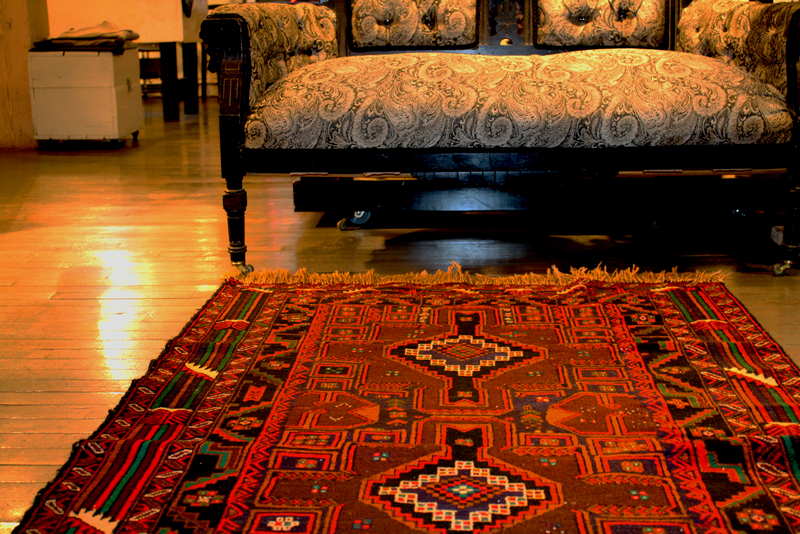 If you’ve been by the store lately you’ve probably noticed our collection of beautiful antique hand woven rugs on our Upper Level. 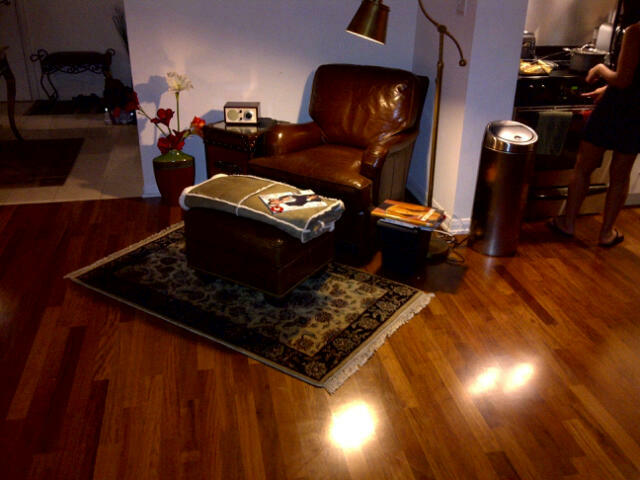 We have a great variety of carpets, with intricate or simple designs, but all high quality. And luckily for us, a lot of you love them as much as we do! One of our favourite couples, the lovely Paul and Elaine, have graciously sent in a couple photos of their carpet at home. Thanks so much Paul and Elaine for sending these in! 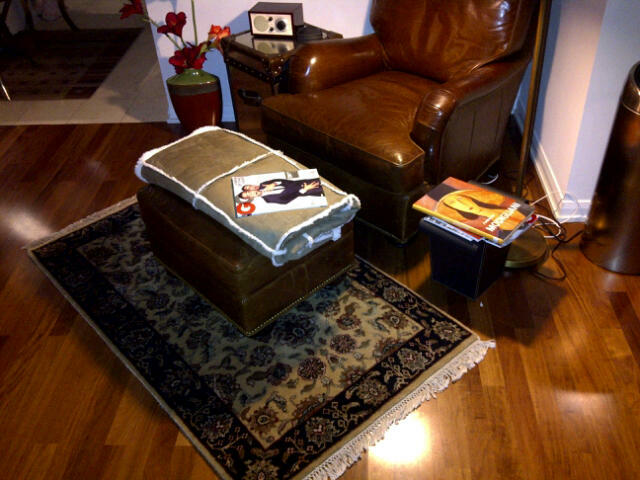 We want to see your Lavish&Squalor antique rugs at home! Send them in at blog@lavishandsqualor.com.